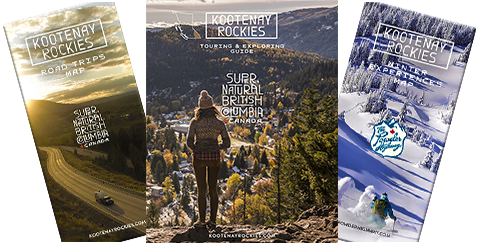 Air Canada Vacations packages the air fare, transportation, lift tickets and lodging for skiers and snowboarders across the country into the powder-full Kootenay Rockies and beyond. Introducing NEW ski and snowboard packages to Kicking Horse Mountain Resort, Revelstoke Mountain Resort, Fernie Alpine Resort and Kimberley Alpine Resort, which organize all the details, so clients can focus on the snow, the skiing and where to apres after an incredible day on the slopes. Check back soon for Ski Vacation information coming for Fernie and Kimberley.